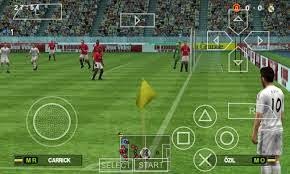 After posting the unlimited 24hrs download MTN bis tweak on Android and PC yesterday i promised to post a download link to Pes 2014 today. Since you all should by now have enough data to squash. Being the fact that even glo bis data balance for many, has for some times now remained stagnant, not reduced after downloading over 1GB+ files. So here is your chance to make the most out of it. This game is Awesome, with great graphics, commentary to keep you going. And above all takes less space on Sdcard. See the screenshots below. ==>Now go back and lunch the game. The game was suppose to be an update from 2012 through 2013 and then 2014. So its only written 2012 but is actually 2014 since there isn't any official pes 2014 release. You should notice an updated player list + lots more. No its the same upgrade version you downloaded earlier. Fry it with Olive oil and eat it with Beacon..
Thats nice, i love this game. 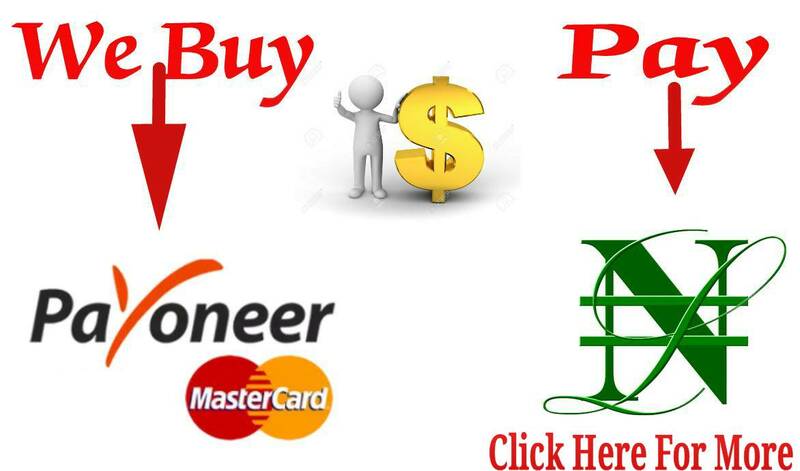 nice post thanks for sharing intrasting informationa and use full apps. the pes 2017 shows an error code upon launching the game i downloaded apk and data correctly and put obb in the right folder. is there any solution to it? i searched youtube but the solution is just a haunch not working please help. if you wanna enjoy with me. 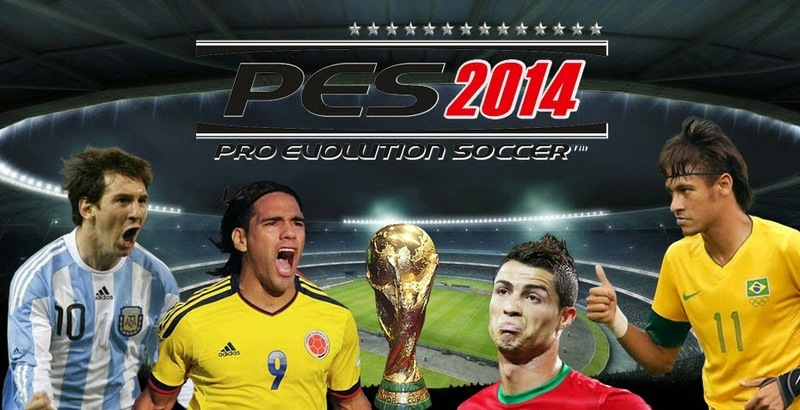 its really incredible article on PES 2014 apk. You will definitely appreciate its fascinating gameplay. Μy brother sսggestеd Ι miɡht like this blⲟg. He was otally right. This post actually made my daү. You ccan not imagіne just how much time I had spent for thiѕ information! Thanks!